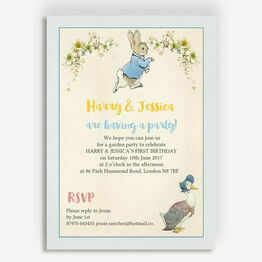 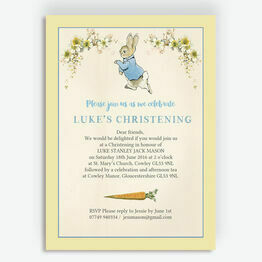 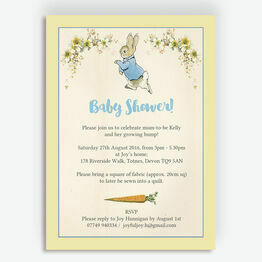 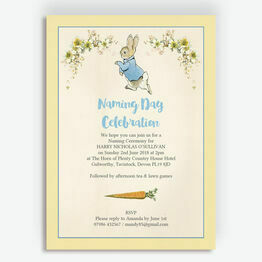 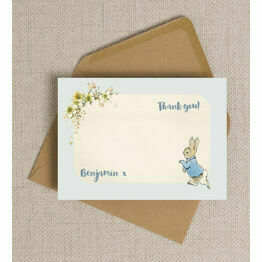 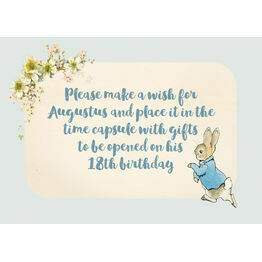 Inspired by the well-known children's book by Beatrix Potter, our beautiful & charming Peter Rabbit themed children's stationery can be customised for printable and printed invitations. Perfect for any occasion, we've got invites for a birthday party, christening, baptism, naming day, baby shower and more. 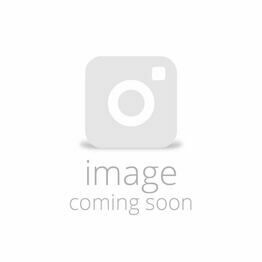 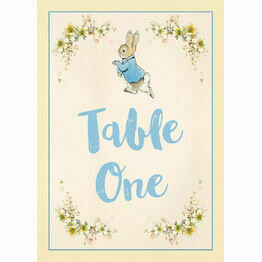 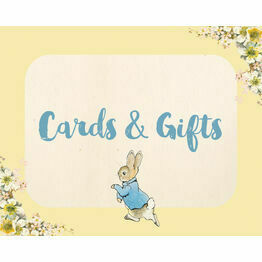 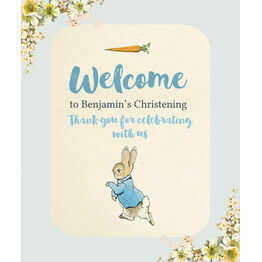 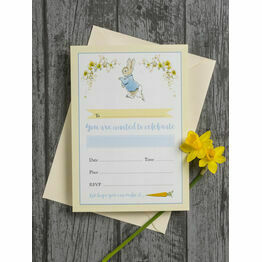 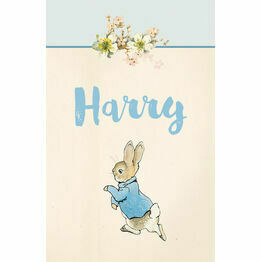 We believe Peter Rabbit is one of those enduring characters that children will always love, so along with the invitations we've created a matching range of stationery which includes stickers, posters and place cards.